Yes! Loving “Bringing Words to Life” since purchasing it this summer. I’m also loving practical AAC. My favorite tool for teaching vocabulary however is Boardmaker. I’m a firm believer in using Boardmaker symbols for students of all levels and abilities. 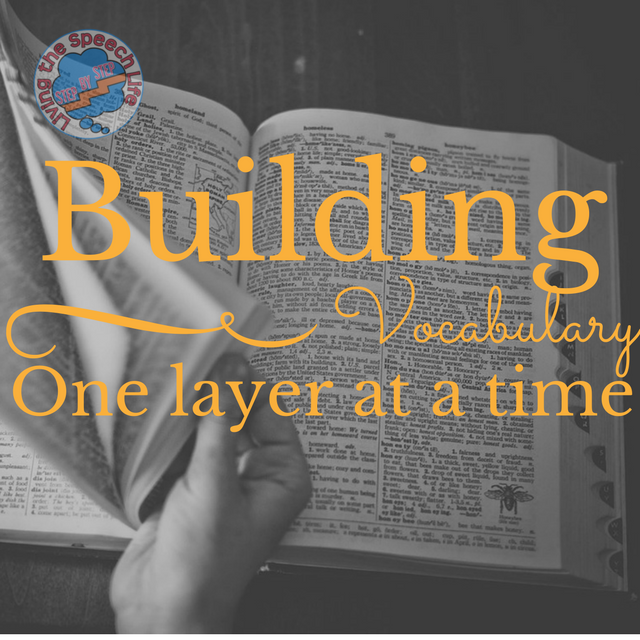 It is a wonderful way to provide visuals when teaching vocabulary strategies.